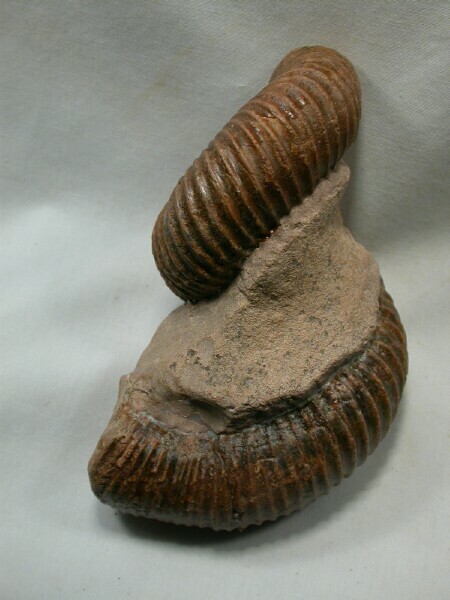 Home » Science/Tech » Fossil Files: Inspiring and Intriguing Invertebrates! 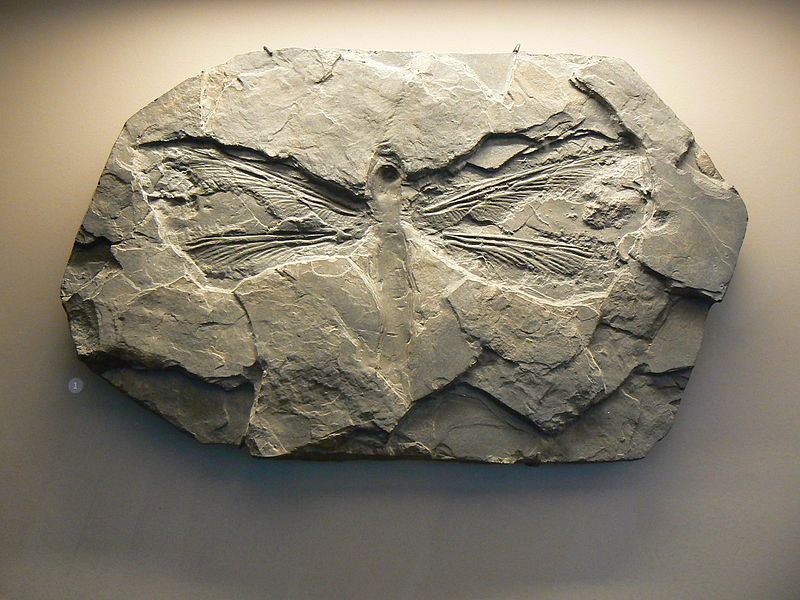 Fossil Files: Inspiring and Intriguing Invertebrates! Growing up, I got to know a lot about fossils. My dad is a fossil collector by hobby and he’s especially interested in invertebrates, so much so that we have a veritable museum full of arthropods, mollusks, anemones, corals, and so much more. As such, when I’m in a city with a notable natural history museum, I’ll usually drag my travel companion through the fossil collections for at least a little bit. So, in honor of my dad (and Father’s Day), I’ve decided to show off some of the interesting and quirky invertebrates of the past. Once you’ve looked through these, you may want to linger a little while among the smaller fossils before you dash off to the Hall of Dinosaurs. 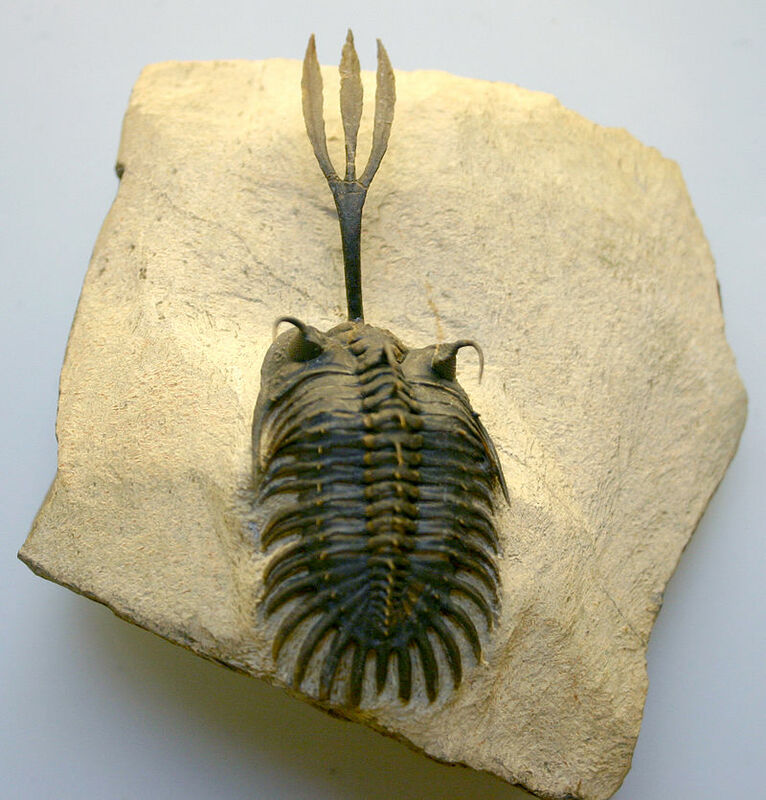 Ok, so I could make list after list about how cool trilobites are, but that’s just me nerding out on you. 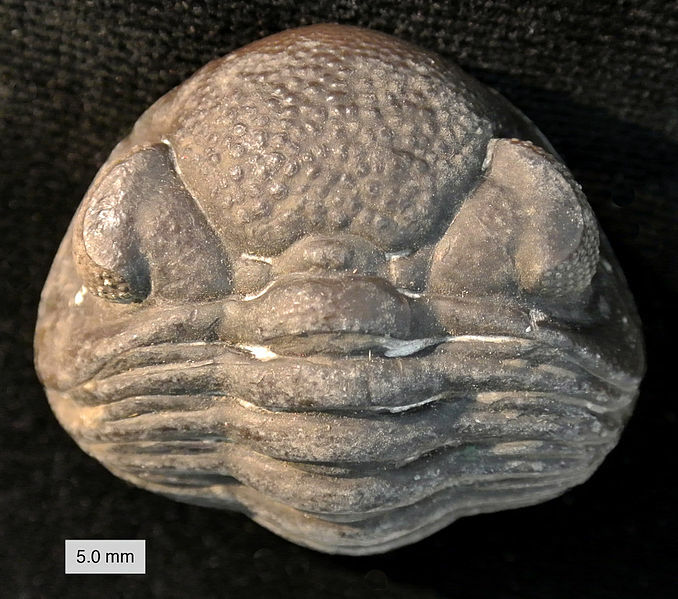 But seriously, trilobites are some of the more intriguing invertebrates. They ranged from the teeny-tiny to the enormous. Even I’ve dug up parts of trilobites that, had it been complete, would have measured 9 inches long and 4 inches wide. They were an incredibly diverse group of critters with features ranging from bulbous eyes, to eyes on stalks, spines, neatly rounded edges, symmetric bodies, and triangle shaped bodies. Plus, many of them could roll up like pill bugs! 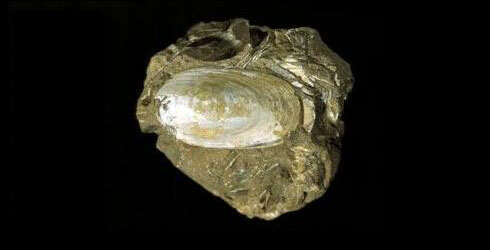 Lingula are brachiopods, a shelled organism similar to a bivalve. 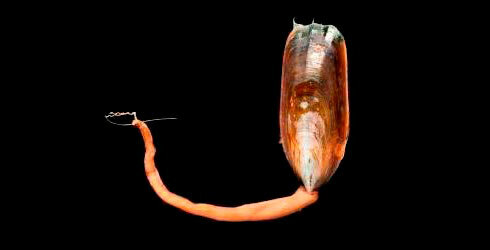 While there are thousands of types of brachiopods in the fossil record, Lingula stand out because they were some of the first to evolve. They also happen to still be alive today! You can often find this “living fossil” along the shores of Japan and Hawai’i. Very simple in structure, Lingula are tongue-shaped (hence “lingua” or tongue), with a pedicle (foot) to attach to various surfaces. 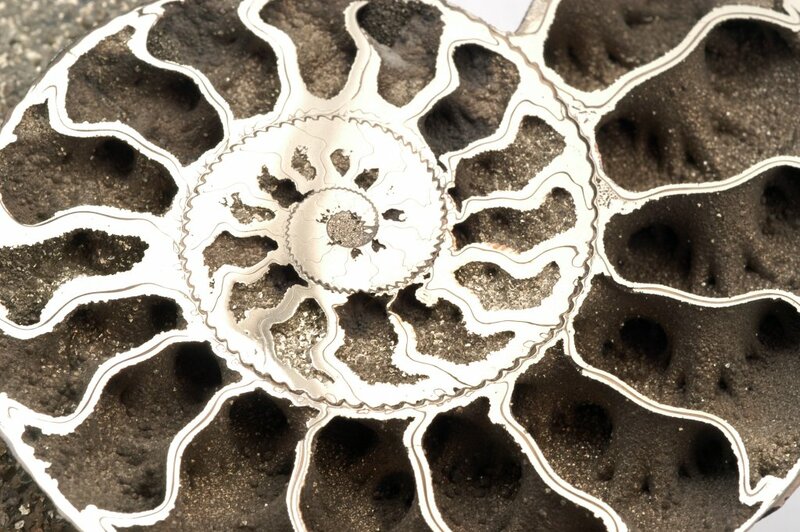 Ammonites are a mathematician’s dream fossil.Some ammonites are thought to create a Fibonacci spiral, observed in galaxies, the arrangement of leaves around a stem. Others are tubular and wander every which way. It is also a great way to get paleontologists and geologists to get excited about the same specimen. 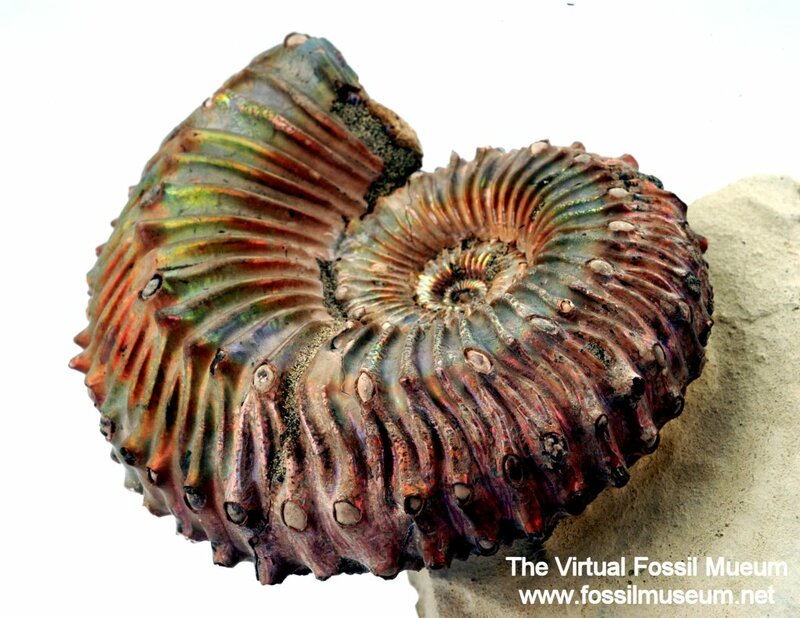 Due to the minerals in its shell and the air chambers in its structure, ammonites are often found to be geotized, meaning they have crystals growing in their cavities. I love the ones with pyrite (or fool’s gold) in them! I like to think of crinoids as the flowers of the sea. 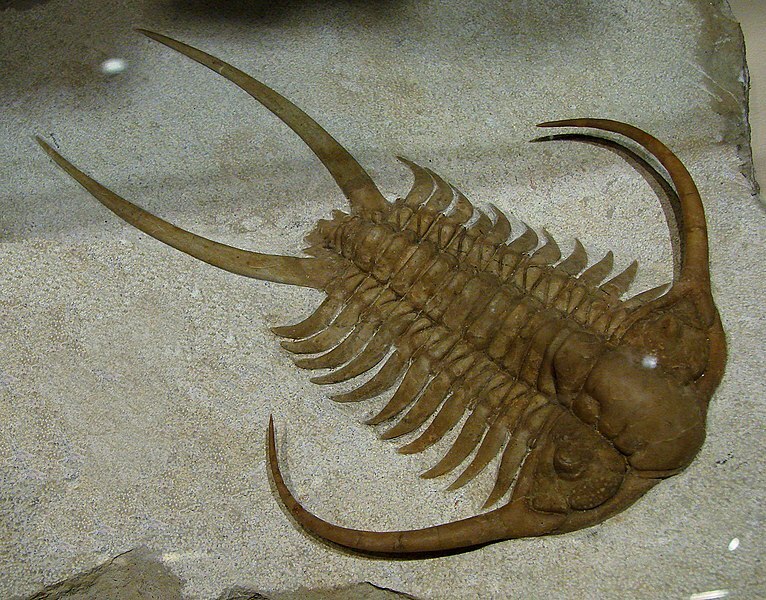 Another living fossil, this was a type of fossil I saw a lot of growing up. Ohio is lousy with crinoid pieces. Made of a star-like flower on a stalk, crinoids are filter feeders, letting the current float tasty morsels of food past their waiting tendrils. Dragonflies are cute, flitting back and forth around ponds and streams. But this? This is less cute. 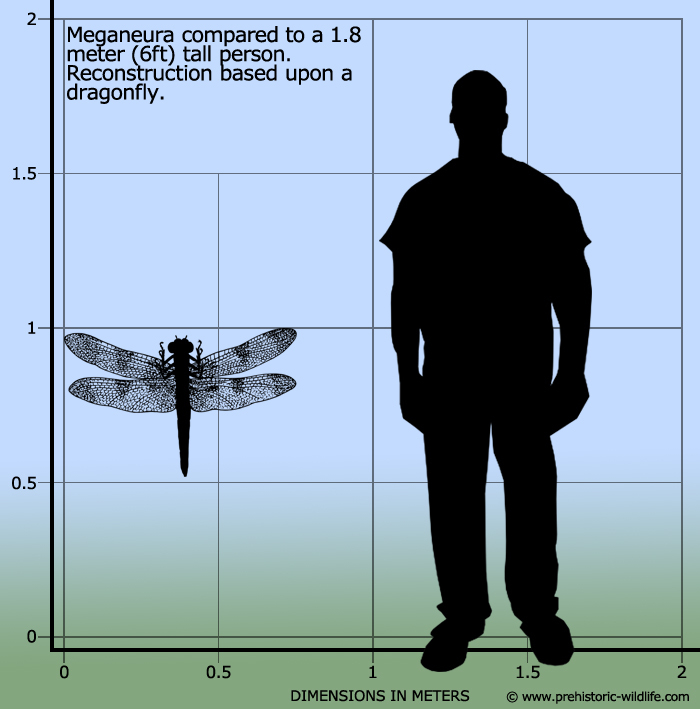 The Meganeura was a giant dragonfly with a wingspan of nearly 1.5 feet! 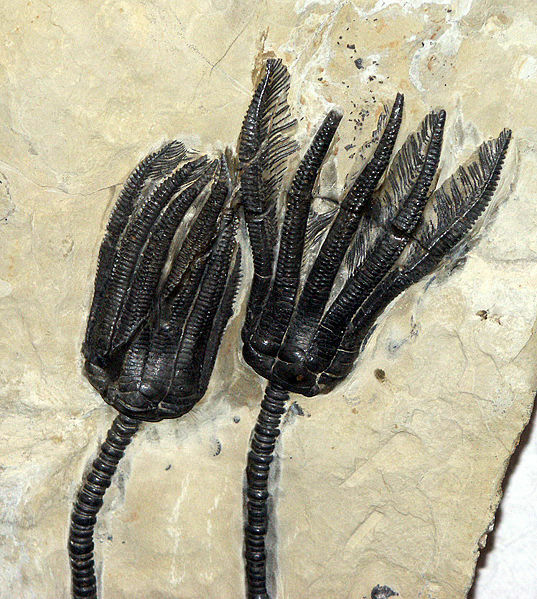 It’s thought that the extra oxygen in the air during the Carboniferous Period gave the Meganeura the potential to grow so large. Just imagine that buzzing around a swamp! The final three creatures on today’s list were all discovered in one particular shale formation, the Burgess Shale in British Columbia. This shale is especially interesting because it was able to capture soft-bodied fossils, as opposed to exoskeletons or impressions. From these (vaguely blobular) specimens we’re able to delve into a world not previously known. 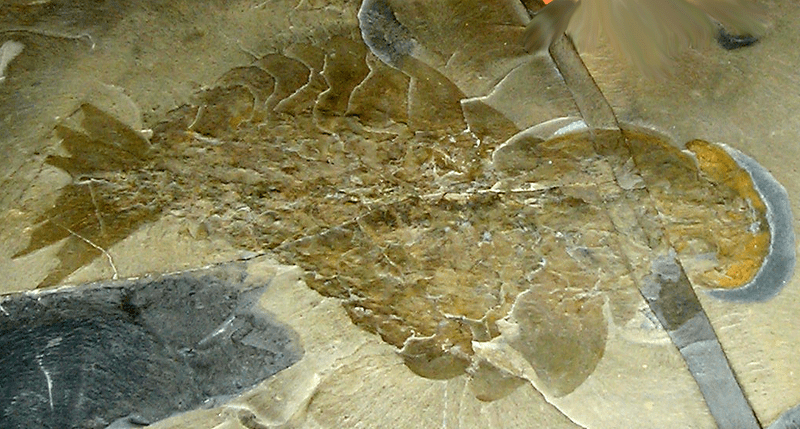 In the picture above you’ll see a scale representation of the various specimens found in the Burgess Shale. 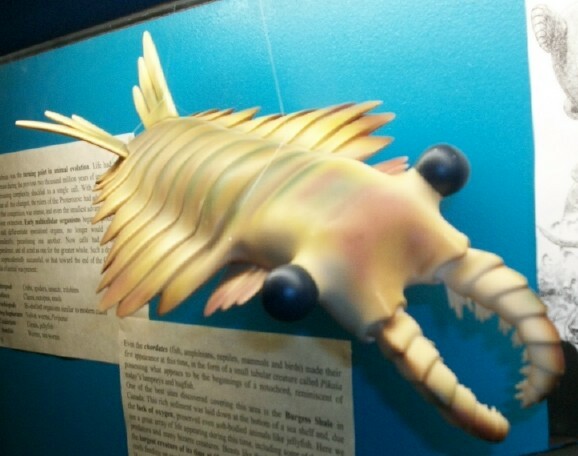 The largest of these is Anomalocaris. It looks like a flat shrimp with two pendulous lobes that it used to propel itself. The Opabinia (the green one in the image above) was another funny creature to appear in the Cambrian. Again, it was shrimp-like, but with a frontal probe that it used to forage for food and lift to it’s mouth, much like an elephant’s trunk. 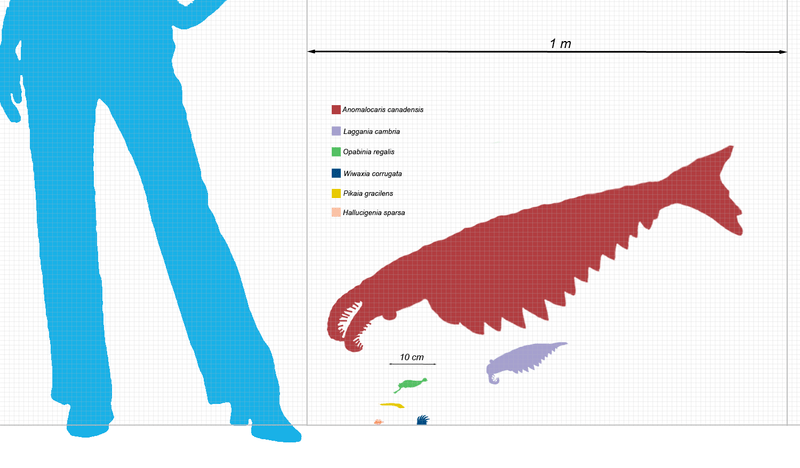 The Hallucigenia was is the smallest of the Burgess Shale specimens in this list (see the tiny orange one in the scale). However, it’s possibly the strangest looking of them all. A worm-like creature with spine on its back. 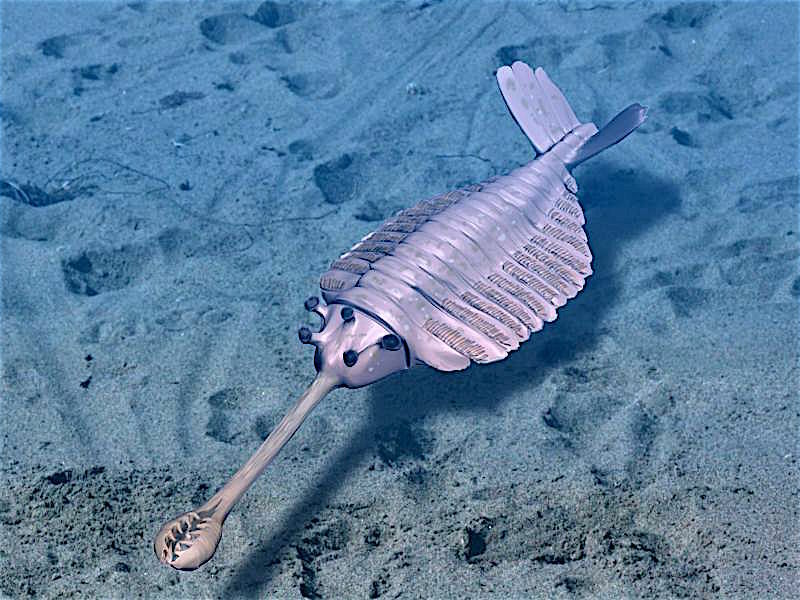 This strange configuration cause much consternation for paleontologists, who struggled to identify its body parts and at first even interpreted it as walking on its spines!